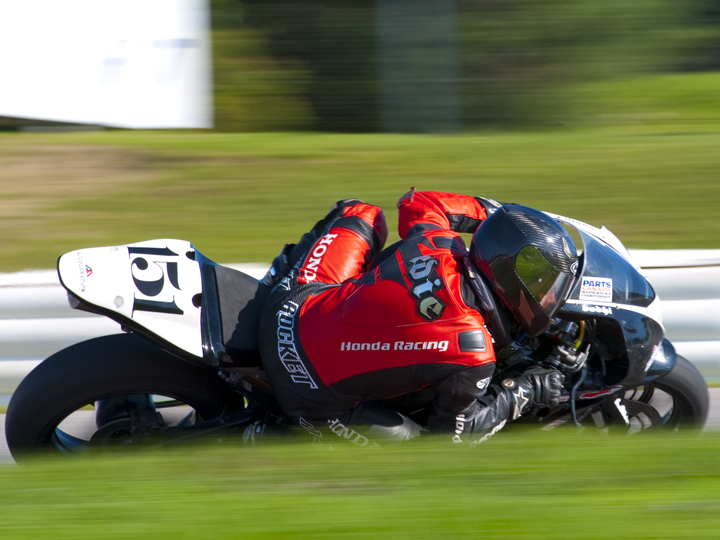 Posted on March 21, 2012 by Brandrenaline, Inc.
1) What is the responsibility of the Canadian Superbike Series? 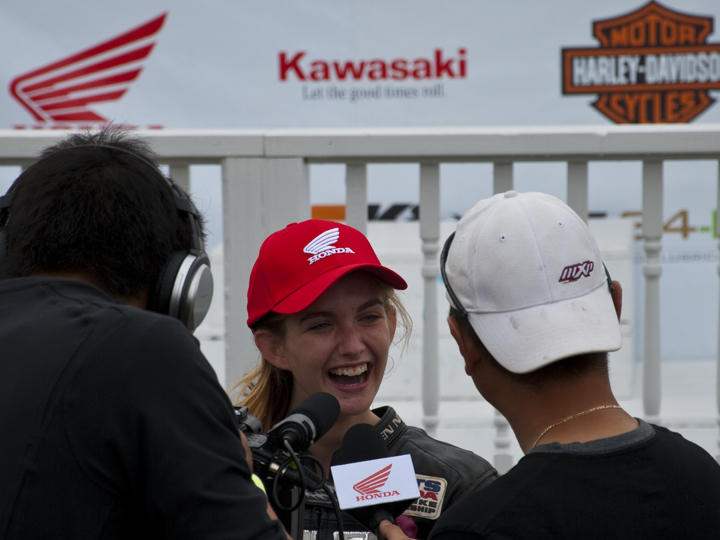 The responsibility of the CSBK series is to generate CONTENT. This content is to be used as an AUDIENCE AGGREGATOR for its STAKEHOLDERS. So, to summarize; it is the responsibility of the CSBK series to deliver great content that builds and sustains ‘audience’ which can be monetized and measured. Period. Think about properties that are successful, and you’ll quickly identify they are very good at delivering on the responsibility of being an audience aggregator. First, when you think about the NHL, NFL, MLB. MLS.. etc., the game has fundamentally stayed the same since their inception. The size of the playing fields are the same, and for the most part, the rule books have not changed. There have been tweaks to the rules to make the content better for the audience… such as the NHL’s regular-season overtime and shoot-out rules. But in general terms, the content generated by these sports is the same. They have not changed the content – they changed the experience with the content. The exact same thing is true with professional motorcycle road racing. The content is the same as it has always been. In fact, it’s fantastic! The point that I am trying to make here is that you do not have to change the content. 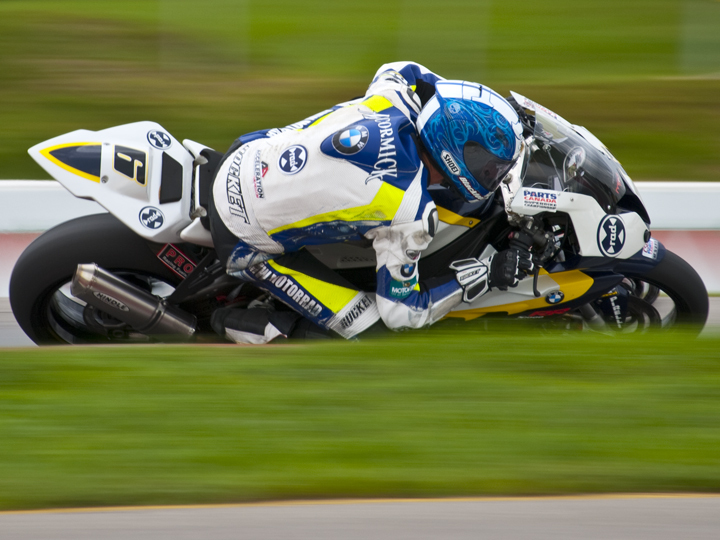 Professional motorcycle road racing in Canada has all of the elements in place that are necessary for success. It is already FANTASTIC CONTENT. So, what has changed with the stick + ball sports? The quick answer is; “everything else”. They have completely changed the stakeholder, audience, customer and fan experiences with their content. 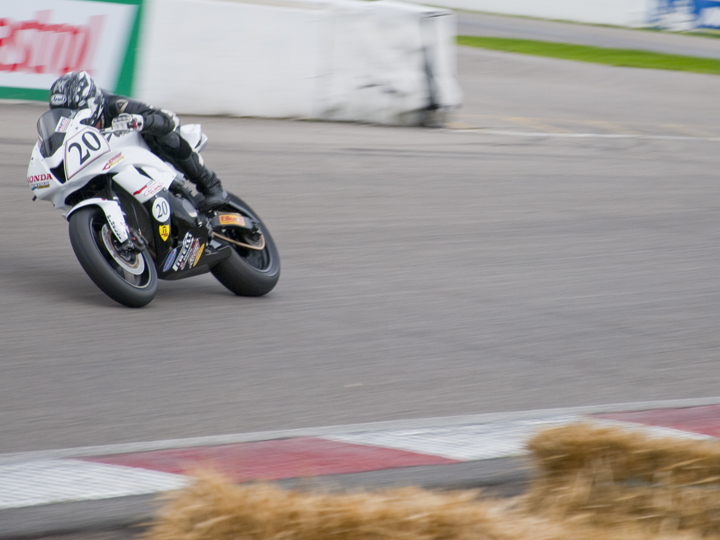 While the CSBK ‘executives’, the tracks, the promoters, the teams and the riders were all out “looking for sponsors”… MLSE was out “looking for value”. Think about that for a moment…. 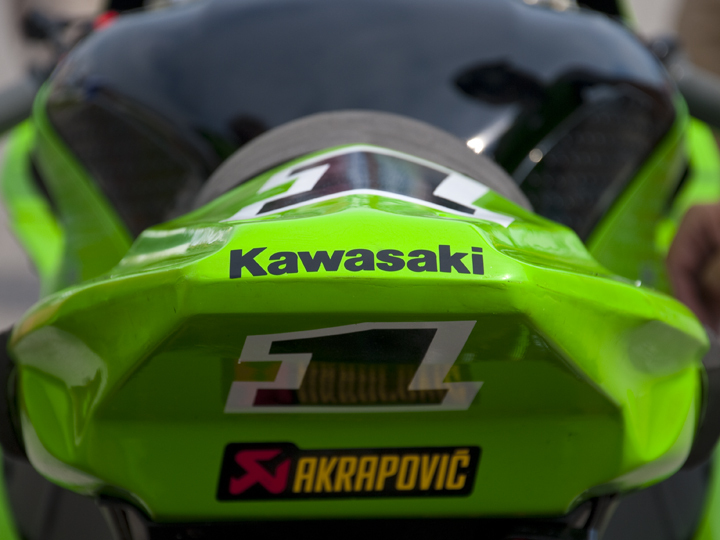 One of the people that I did speak with suggested that what CSBK needed right now was a big non-endemic title sponsor. I don’t disagree that this would be great, but think about it this way; If you run a professional motorcycle racing property, and the motorcycle industry cannot find enough value to participate, how is $$$ from a non-endemic sponsor going to fix anything? You might argue… “Well, Winston did it for Stock Car Racing…” This is an undisputable fact for sure, but this is not 1980…. there is absolutely no way that you can have that conversation because everything has changed. Everything. You continue to argue… “But if Red Bull came in and ‘promoted’ the series, more people would see how fantastic it is, and more people would buy tickets to the races, watch on TV and buy stuff…” Balderdash!!…. Millions and millions and millions of Canadians have been exposed to Superbike Racing in Canada in one form or another and didn’t come back. Exposing the same product, in the same way, to a new group of people will not have the desired effect – that being to attract and retain sustainable audience. 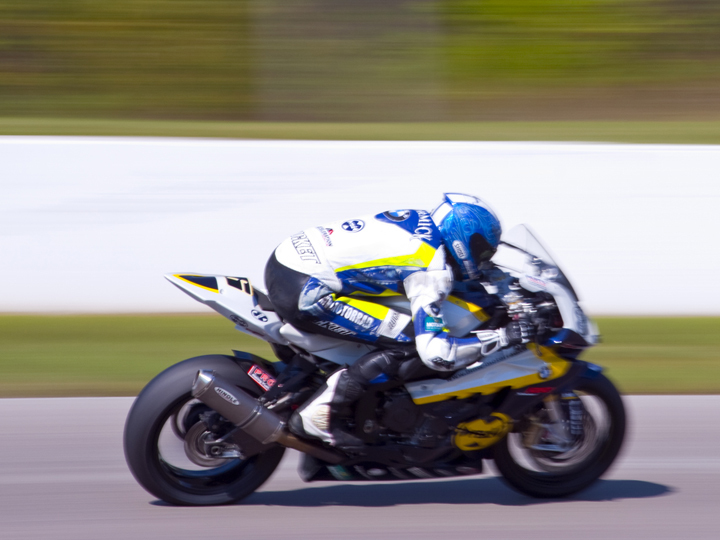 When Mopar was announced as the new title sponsor for CSBK at the Toronto Motorcycle Show, a series official actually said something like: “When companies see that Mopar has come on board, perhaps now they’ll take a look as well.” Take a look at what??? This is like inventing a widget and taking it to market year-after-year with no one buying it. And, instead of modifying the widget, the answer is to show the defunct widget to ‘different’ people. Really? So, I do not think this is a content issue. Sure, we need more teams and riders, and better teams and riders… but we do not need to change the rule book as it pertains to sporting regulations. Technical regs absolutely need to be modified from time to time to match consumer-driven decisions with OEs, but if the goal is “world-class motorcycle road racing”… everything is in place for that. 1) Admit there is problem. This is the biggest problem…. getting the prideful people in charge to admit that there is, in fact, a problem. 2) Stakeholder input. Talk to everyone identified as stakeholders above and ask them what they want from the series. They’ll use different words, and descriptions, but their answer will be “audience”. It’s just that the audience to Parts Canada is different than the audience to Honda Canada, which is different to the audience of TSN SportsCentre. Not much… but it is different. Talk to them. Get it defined. Make a plan WITH EACH ONE to capture, sustain and monetize THEIR audience using CSBK content. 3) Capture, package and deliver the content – differently. This is critical. The content is good – we’ve established that. It stays the same. How it is captured and distributed determines size and scope of measurable and sustainable audience. 4) Sponsors: STOP looking for sponsors and start looking for value. You need to do an asset audit. When you discover value – sponsors will come. It’s magical. 5) Audit your human resources: Step #1: Re-read the definition of insanity. Do you really expect the same people who got you into this mess to get you out…. by doing the same ^&$%ing thing?? 6) SWOT analysis. Do you know why major, successful corporations still do SWOT analysis?? Because it works. Capitalize on your strengths. Eliminate your weaknesses. Act on your opportunities. Neutralize your threats. 7) Write a 10-year Strategic Plan. Realistic. Sustainable. Year-on-year growth in everything measurable. Innovate. Include flexibility to change with your audience. 1) To those people that are charged with organizing professional motorcycle road racing in Canada, you need to take your responsibility seriously. 2) You need to understand, appreciate and respect your impact on motorcycling in Canada – positive and/or negative and/or indifferent. 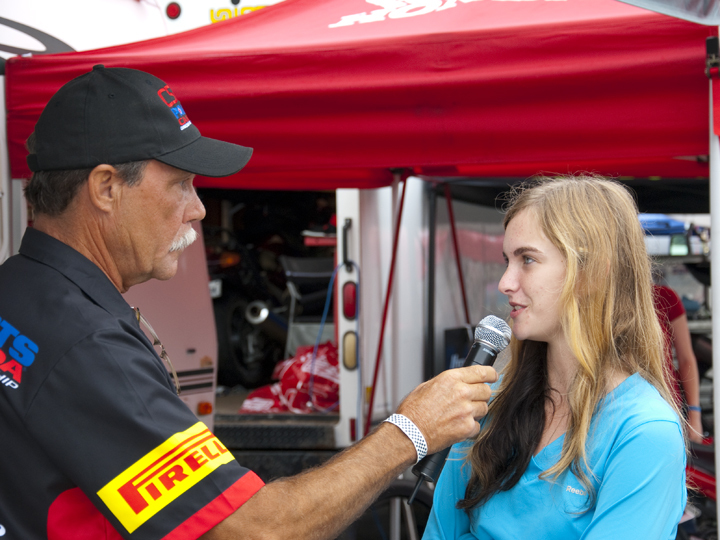 4) Treat people… and make decisions… and take actions,… that will result in your induction into the Canadian Motorcycle Hall of Fame, the Canadian Motorsports Hall of Fame, and the Canadian Sports Hall of Fame as well as put you on the front of the sports, business, lifestyle, automotive, motorcycle and technology sections of all of the national media outlets. 5) You need to OVER-DELIVER in everything tangible and non-tangible, in everything measurable and non-measurable… to EVERYONE defined as audience, stakeholder and/or content provider above – with NO exceptions. 6) You must become the envy of sports marketers and content producers world-wide. All it takes is the right people doing the right things. Simple. This entry was posted in Rants! and tagged BMW, kawasaki, McCormick, Mosport, motorcycle, motorsport, Parts Canada, racing, superbike, suzuki, Szoke, yamaha by Brandrenaline, Inc.. Bookmark the permalink.